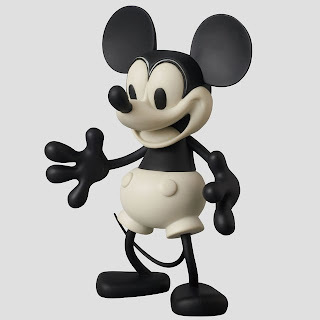 Even though there would be no Mickey with Oswald, there would be no Walt without the Mouse. Happy birthday to mickey and minnie mouse, born in 1928 ! No one can refuse this character and he was one of my favourites in my childhood days. Happy birthday for you lovely Mickey and you are the favorable character of many people as well as mine. Mickey is my favorite cartoon character since childhood. No one can forget these lovely cartoon characters even they become adults.